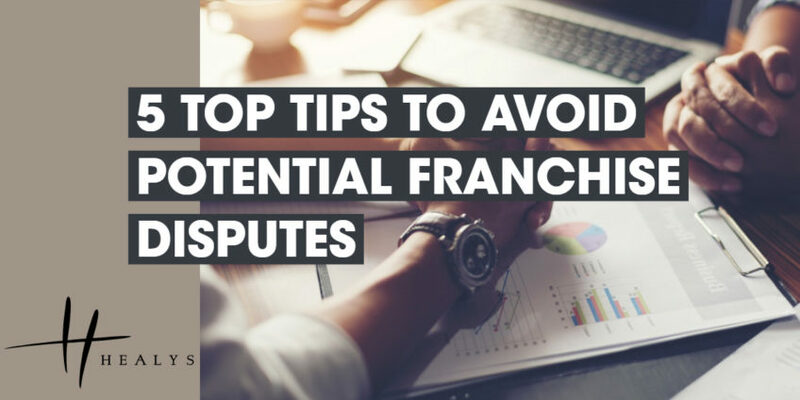 If you are business owner and looking to expand, have you thought about franchising? Many international hotel management and franchising companies and well as franchisees and investors have focused their attention, development efforts and investments in Asia and the US over the past several years. The UK and Europe have seen less focus and expansion in the UK. This may be currently changing with prevailing market conditions.